The arcoPlus®626 Ventilated facade system meets the new parameters for the thermal insulation of the materials used for the outer wrapping. It is a system that includes all the perimeter and support elements, suitable to realize perfect assembly planes, even with big dimensions. 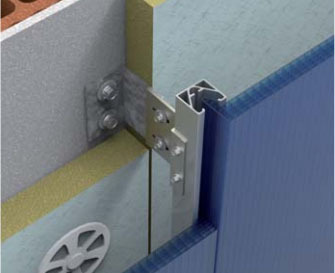 The particular treatments make it flexible in design and safe in use. A series of perimeter profiles and gaskets ensures the resistance to atmospheric agents. 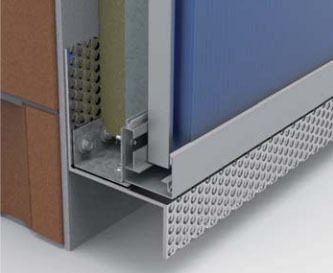 arcoPlus®626 is a modular system of co-extruded, 6 walls polycarbonate panels with a thickness of 20mm. 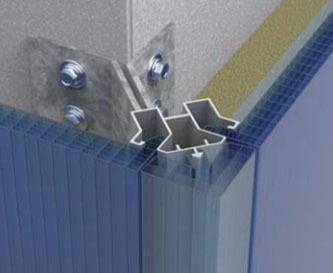 arcoPlus®626 is assembled using a click-on system to aluminum profiles, fixed to a wall, with the suitable brackets that ensure the flatness of the surfaces. 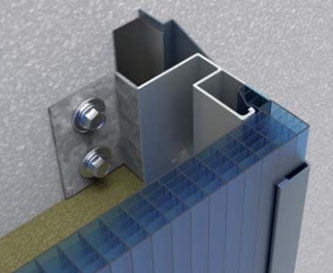 It’s a complete high energy performance system used for ventilated facades.